EUGENE, Ore. — (April 6, 2015) — Punishments for drivers whose blood alcohol content is measured above legal thresholds for impairment have reduced the likelihood of repeat offenses, says a University of Oregon economist. His study of data gathered from 1999 to 2011 in the state of Washington — where a BAC over .08 is considered to be driving under the influence — found a 17 percent reduction in recidivism. An additional 9 percent reduction was seen in cases involving blood alcohol content above .15, which constitutes an aggravated intoxication threshold. 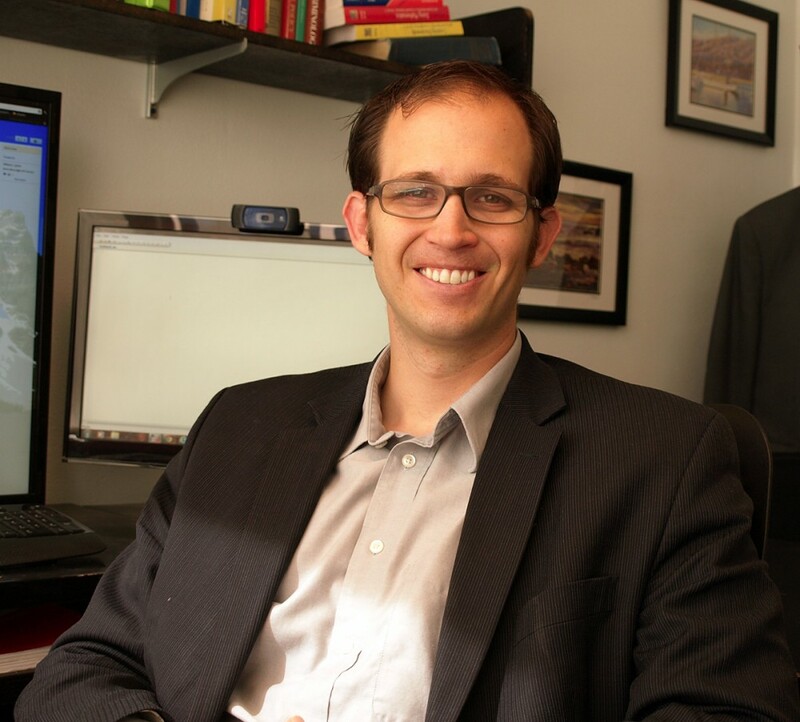 The findings by Benjamin Hansen, who studies policy implications of risky behaviors such as marijuana and alcohol use, are in the April issue of American Economic Review. The publication is among the nation's oldest and most respected scholarly journals in the economics profession. At a glance, the study appears to support efforts by the National Transportation Safety Board to lower the minimum BAC threshold to .05. However, Hansen said, the NTSB plan assumes an annual fatality reduction of 500 to 800 and fails to target the most dangerous drunk drivers. "If you look at fatalities involving BAC between .05 and .08 there are about 800 a year," said Hansen, also a faculty research fellow of the National Bureau of Economic Research. "The NTSB has to be assuming that everyone who is now drunk driving at those levels is going to stop drinking and driving when the limit is lowered to .05." In reality, he said, most fatal accidents involved drivers with BACs ranging from .13 to .24. In Washington, he said, the average drunk driver involved in a fatality had BACs at least two times the legal limit. "These drivers are the most costly. In terms of fatality risk, a person with a BAC of .15 is about 20-30 times more dangerous than a person who is sober," Hansen said. "I think we might see even greater benefits if we were to increase the sanctions, or punishments, more steeply along the BAC distribution." An additional step, he said, would be to lower the threshold for aggravated BAC to .12. Such steps, he wrote in the study, might make drivers "internalize the external costs of drunk driving." To add perspective on social costs of drunk driving, Hansen cited statistics of the National Highway Traffic and Safety Administration from 1975 to 2012. There were 585,136 deaths linked to drunk driving. In comparison, he wrote, there were 725,347 murders in same period.